And yet, medical supply stores sell reconstituted Ceftriaxone through the mail (in bottles smaller than 50ml), and it takes days to arrive. If you buy it from India, it takes a month. 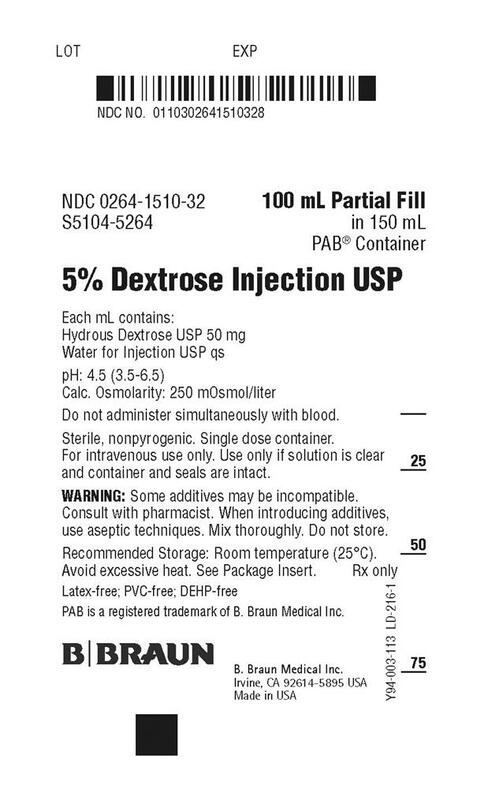 What does the expiration date on a bottle of injectable ceftriaxone say? That’s a good question, Phil. I have no idea. I strongly recommend against buying antibiotics online. 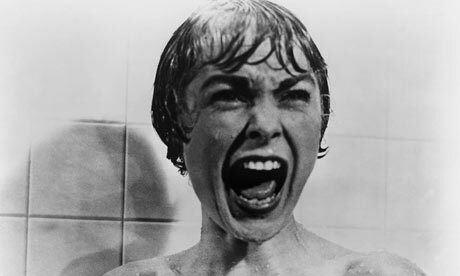 There is just so much that can go wrong in terms of temperature control, etc. 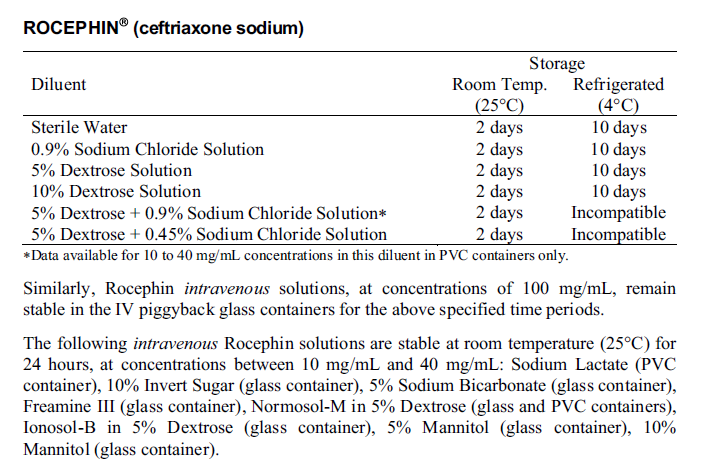 In the case of Rocephin/Ceftriaxone, it’s clear that, reconstituted, it has a maximum shelf life of 10 days–and that’s if it’s refrigerated and stored in the proper container (not an IV bag). That’s why I feel it’s important for people to do their IV therapy under the supervision of a physician who will ensure that the antibiotics are prepared safely.